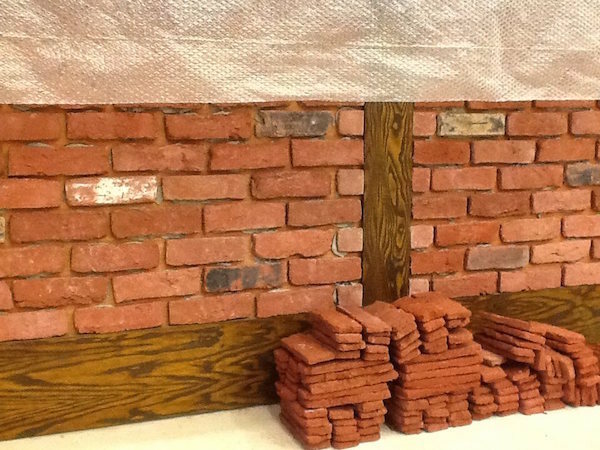 Decorative internal or external brick wall cladded using thin bricks can create a feature wall with undated looks and natural appeal about it. 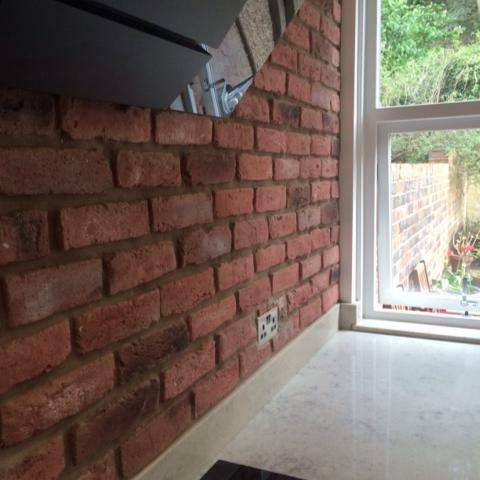 With our decorative brick slip cladding tiles you can achieve a brick wall in any room of the home be it lounge, living room, dining room kitchen bedroom or bathroom. Very easy to use anyone with only a basic knowledge of DIY skills can achieve a fantastic looking feature wall in any room of the house be it the lounge, living room, kitchen, bathroom or dining room. Cheap and effective way of covering any wall in the home or work place and will last for years no more need to replace wallpaper or painting walls for a very very long time.